I did it! Here is my first audio podcast. 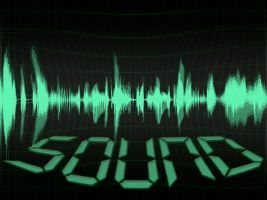 Future episodes will be posted, and I will be interviewing guest authors soon. 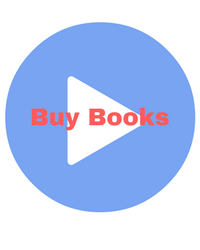 Click to play this podcast. To download this episode, right click and save. I recently returned from a long weekend in Westchester with my family. The main purpose of our trip was to attend the New York Renaissance Faire in Tuxedo, New York. 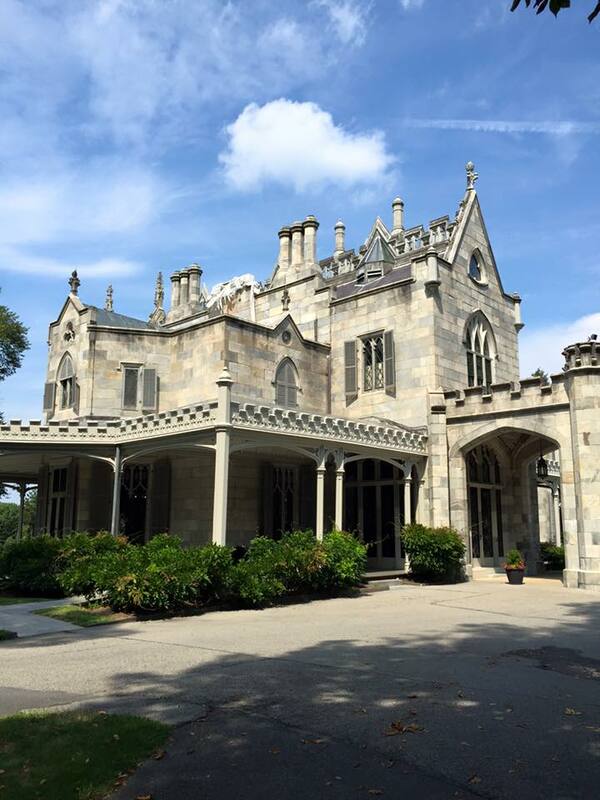 My ten-year old daughter was excited to attend this annual summer weekend event, and I thought she would also enjoy touring some of the mansions and historical sites in the Hudson Valley as well as LEGOLAND in Yonkers included in our hotel package. Although I was only in the early stages of pre-editing my forthcoming novel, “A Stone’s Throw,” I decided to put it on hold along with my other writing as I took a break to spend time with my family on vacation. 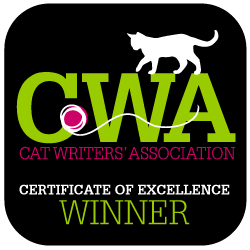 I didn’t realize that, as a writer, you really can’t take a break from writing. I found inspiration everywhere on our trip. I took a few notes, but mostly the ideas just filled my mind waiting to escape on paper or the computer screen for future projects. Our first stop after arriving in Westchester was at Philipsburg Manor in Sleepy Hollow. 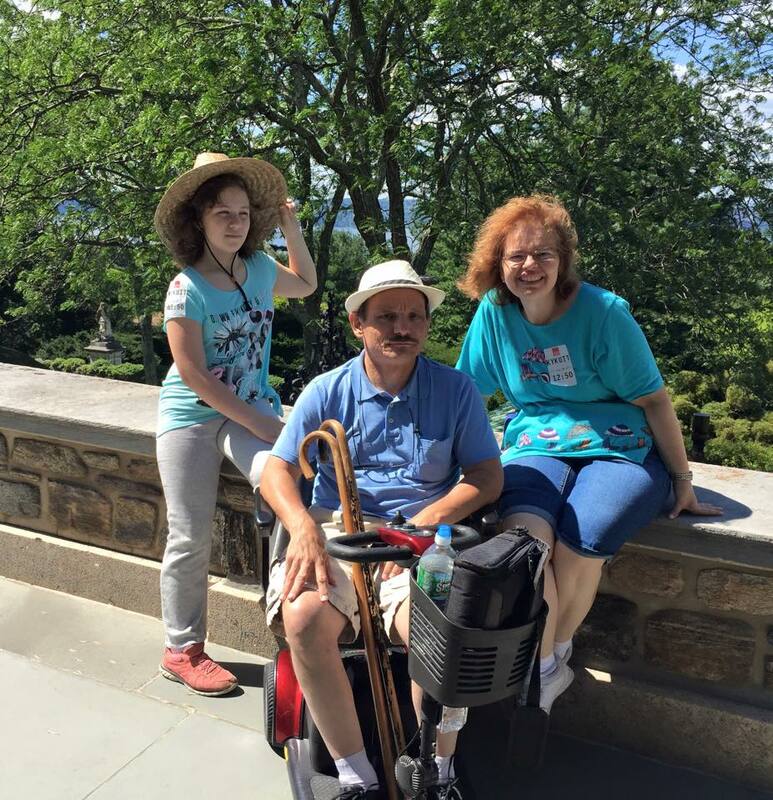 We purchased tickets for a tour of Kykuit, the Rockefeller Estate, that was accessible only by bus. It was a beautiful sunny day, and the views of the Hudson River were breathtaking. 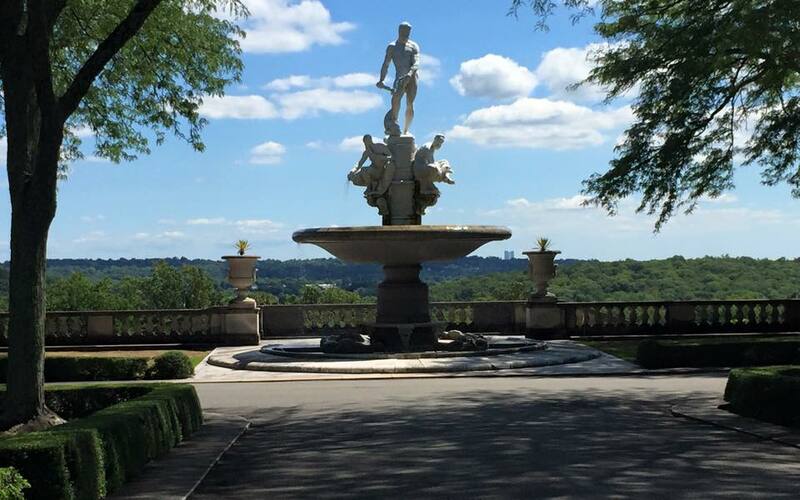 The estate grounds were filled with fountains, statues, and flowers. I took photos with my phone but also with my mind. The images became story ideas I hope to use one day. 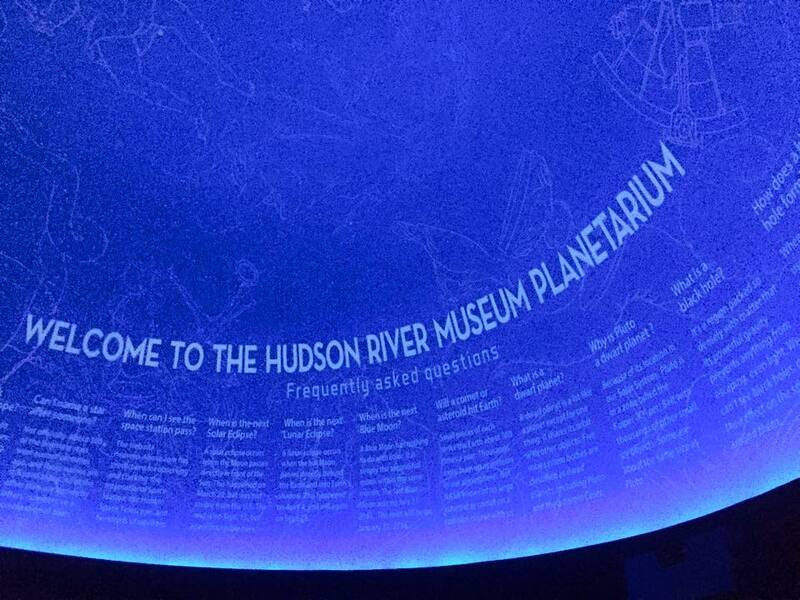 That evening, we drove some twisty roads to the Hudson River Museum in Yonkers where we viewed various types of art and attended a sky show in their planetarium. I found the information about the summer skies, constellations, and history of the planets added fodder for writing. 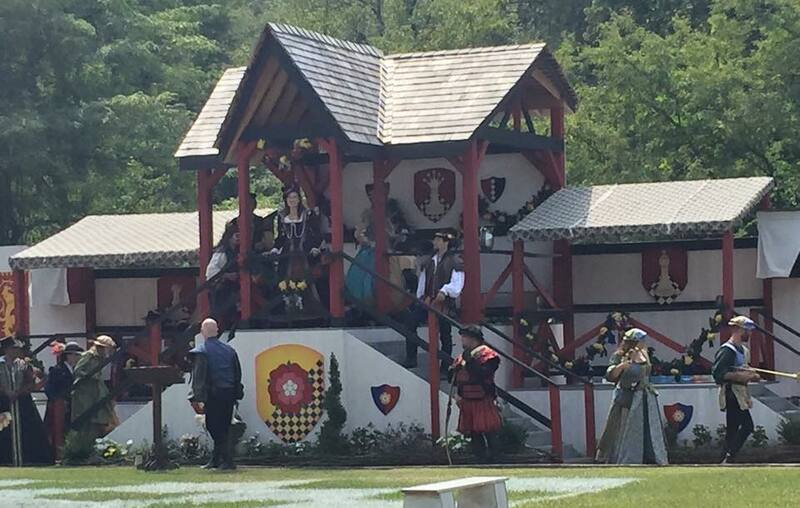 The following day, we left Westchester County and drove to the Renaissance Faire in Sterling Forest. We walked through the gates meeting costumed members of the royal court. The Tudor structures resembling olde England contained food stalls, shops, and activity areas. The road signs directed us to such quaint locations as the Gaming Glen, Mystic Waye, and Swan’s Landing. My daughter purchased a silver dragon statue and necklace at one stand, had her face painted as a dragon, and even got elf ears. After watching the human chess tournament, she picked up a wooden sword at another booth. We paddled around the lake in pedal boats and encountered a sea monster. The dungeon museum housed in a castle featured a history of torture exhibit appropriate for adults and older children. My husband enjoyed reading about and viewing the penalty for being a nagging wife. It was a fun family day and one that got me itching to write. 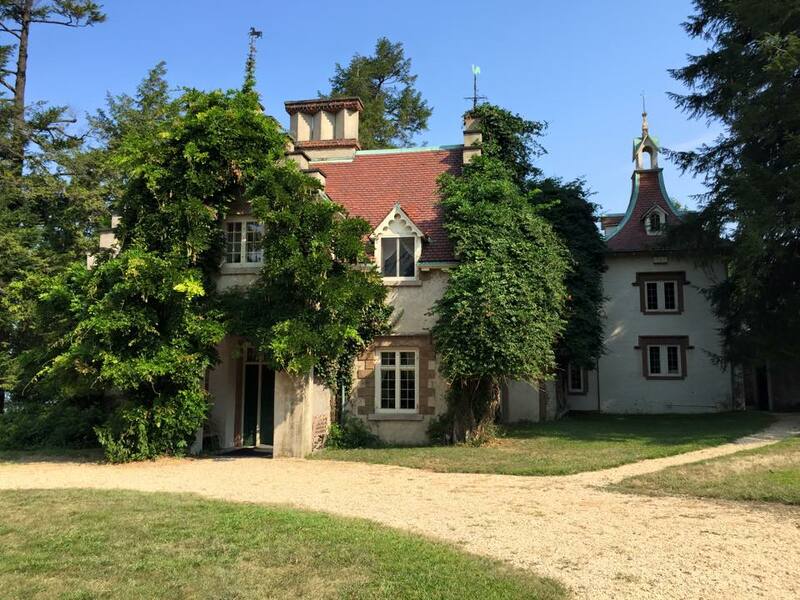 The highlight of the trip for me was the tour of Sunnyside, author Washington Irving’s home in Tarrytown. We were lucky enough to end up with a private tour by a lady dressed in historical garb. She was full of details about Irving and his writing. As I walked through the small home and saw the rooms where Irving lived and composed many of his works, I could well imagine writing in that cozy setting by the river. 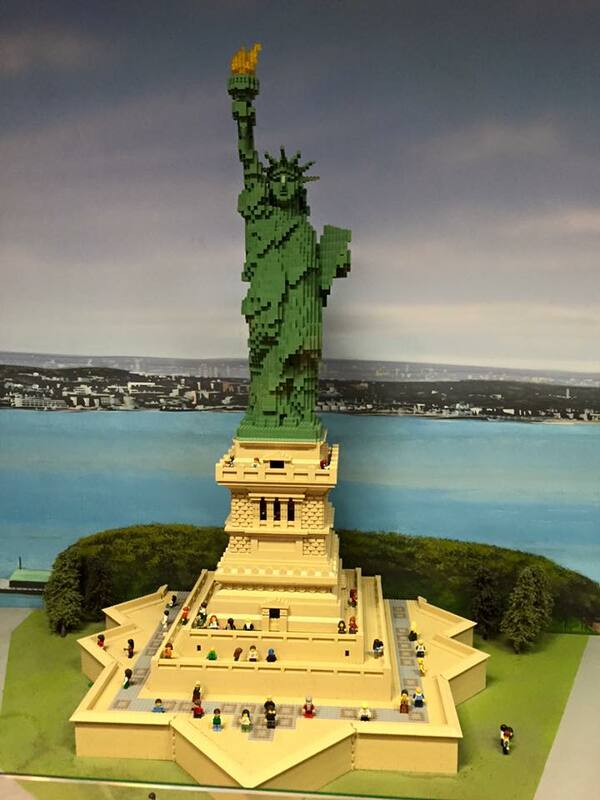 LEGOLAND seemed geared toward younger children than my daughter, but the one room that included Lego “sculptures” of the Statue of Liberty, Manhattan buildings, bridges, and ballparks was amazing. The 4D movie was short but cute. Our last stop before heading home was to Lyndhurst, the previous home of Jay Guild, that is now part of the Historical Trust. The tour guide was an older gentleman who gave a great tour that included interaction with the tour members. Another mansion set near the Hudson River on acres of land, housed in a gothic castle-like structure, retained much historical detail and art. My mind, filled with historical trivia and ornate images, was ready to pen another article or story. 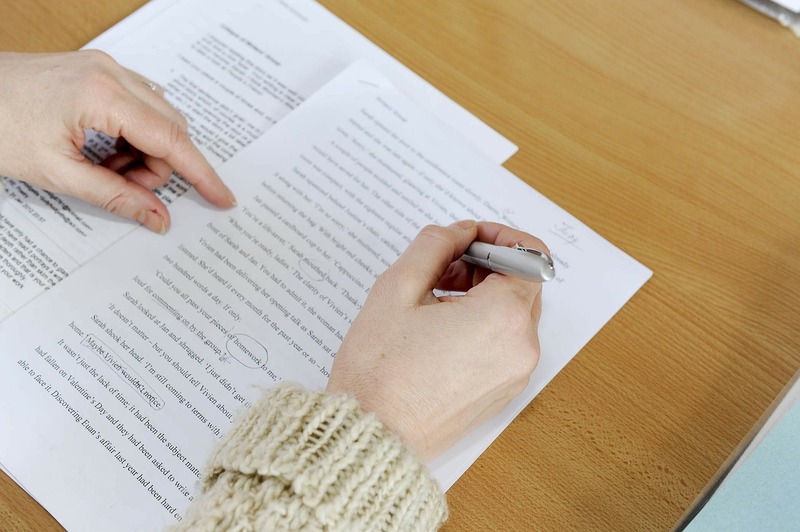 If you like to write, travel can open up many doors in your imagination. You don’t need to pack anything extra. You only need to concentrate and feel with all your senses the places you visit, the things you see, and the new facts you learn. By absorbing these details, you can create unique and vivid works. Even if you aren’t a writer, by traveling like one, you will enjoy the experience so much more.